With the incredible technology of stretch, flex, and hold-in properties, our best-selling James Twiggy jeans are unbelievably soft and figure-hugging. As the ultimate closet staple, this skinny-fit pair slims from the waist to hem. 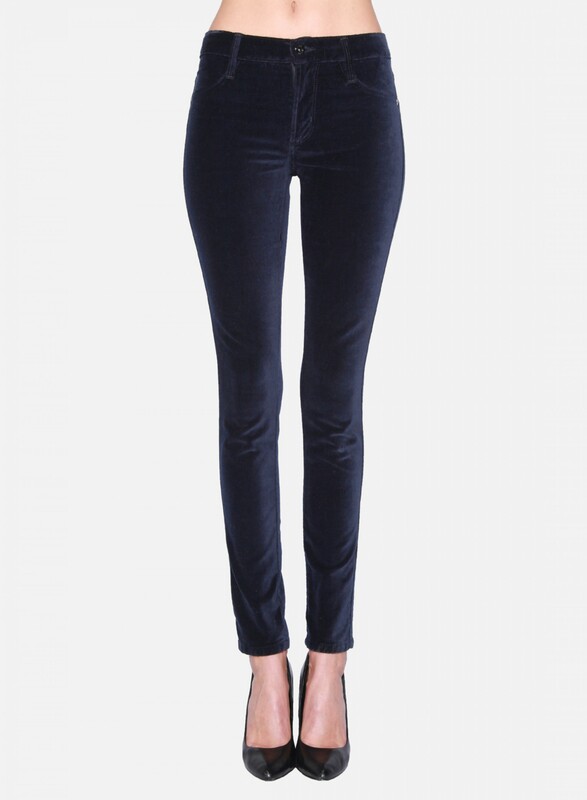 Luxe Velveteen Legging With the incredible technology of stretch, flex, and hold-in properties, our best-selling James Twiggy jeans are unbelievably soft and figure-hugging. 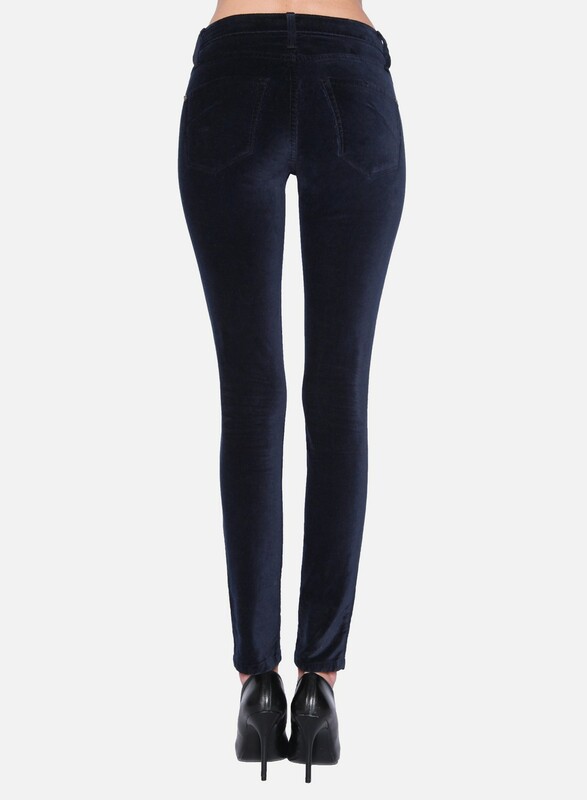 As the ultimate closet staple, this skinny-fit pair slims from the waist to hem.